Rare diseases are a major challenge that requires integrated and collaborative efforts from a wide range of stakeholders. 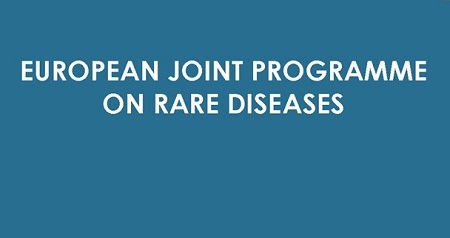 To take rare disease collaborative research in Europe to the next level and support achievement of the IRDiRC 2027 goals, the European Commission has approved the European Joint co-fund Programme for Rare Diseases (EJP-RD), an EU-wide and patient-centred initiative to foster rare disease research from bench to bedside and back. The programme, due to launch in January 2019, will receive 55 million EUR over 5 years to establish a comprehensive strategy covering research, data, tools and clinical aspects to increase the efficiency of results use, diagnosis, drug discovery, patient care and to empowering all stakeholders. 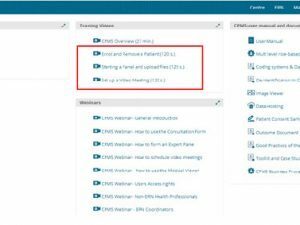 ensuring patient involvement in all steps of the research pathway. This work will be organised into four Pillars: I) Collaborative research funding; II) Innovative coordinated access to data and services; III) Capacity building and empowerment; IV) Accelerating translation of high potential research and improving clinical research outcomes. As a Cofund initiative, all EJP-RD activities are prioritised and aligned with national-level research strategies, and Member State representatives were instrumental in the proposal design. 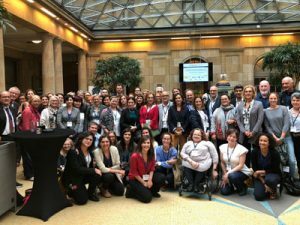 The EJP-RD consortium, coordinated by Daria Julkowska (Inserm, France) brings together 85 partners and 71 linked third parties from across Europe. Canada, Japan and Australia will also collaborate in the programme. The programme builds on existing resources, experiences and networks, such as RD-Connect, EURORDIS, ERNs, eRare, Orphanet and research infrastructures like ELIXIR, BBMRI, EATRIS, ECRIN, INFRAFRONTIER, and others. Annual calls for research projects within the EJP-RD will enable researchers to apply for funding for transformative research that also makes use of the infrastructure and data access activities enabled through the programme. 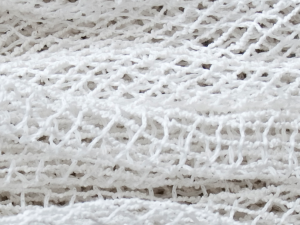 RD-Connect is involved in multiple aspects of the EJP-RD, particularly in Pillar II, providing infrastructure and tools for researchers to access and analyse data and biosamples. 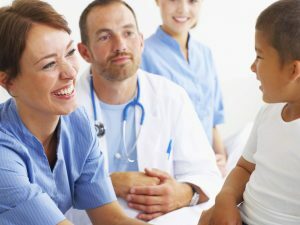 This enables the RD-Connect resources, including the Genome-Phenome Analysis Platform, the Sample Catalogue and the Registry & Biobank Finder to become more deeply embedded in research practice across Europe, and the FAIR principles applied to rare diseases within RD-Connect can also be taken further to enable better access to and reuse of precious rare disease data towards the IRDiRC goals of diagnosis and therapies for patients with rare diseases.